It’s no secret the Burlington Center Mall is dead in the water. It voluntarily closed its doors Jan. 9 due to extensive damage from burst water pipes, and at Tuesday evening’s Burlington Township Council meeting, Mayor Brian Carlin revealed the owners will shut them for good over the next few months. 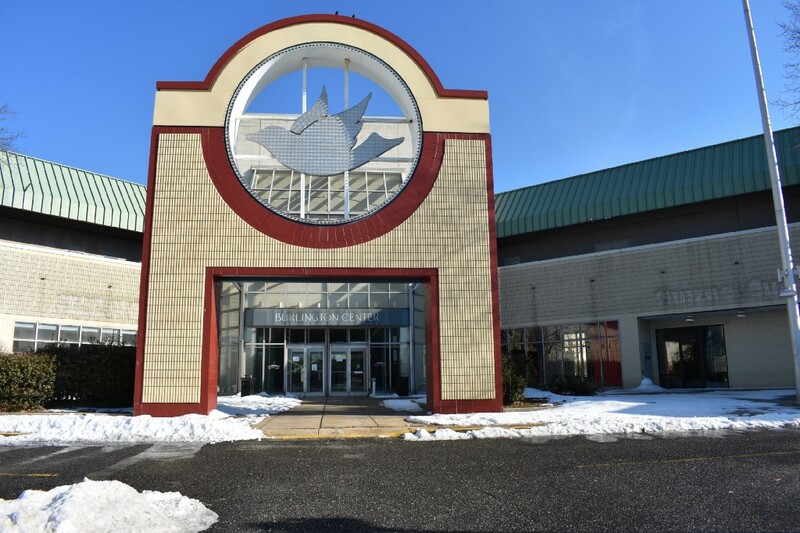 Township Administrator Walter Corter said most of the mall will officially become a vacant property in late February or March. The Sears located on the property, which is under separate ownership than the rest of the mall, is open and operating. Though the mall’s current owners, Moonbeam Capital Investments, cannot force Sears to leave the property, Carlin and Corter said it will also likely close within the same time frame. Sears managers were unable to comment on an official closing date, but on Wednesday morning, the parking lot was deserted and shoppers were nowhere in sight. Nearly a hundred vacant storefronts make up the rest of the center after the departure of five shops and eviction of the Burlington Township Food Pantry and the Burlington Center Ministry in December. It is rumored that Kay Jewelers, Bath and Body Works, Fashion Tailors Boutique and Recess Arcade remain, but Corter said he and the township “just don’t know” what stores are still operating at this point. Moonbeam Capital could not be reached for comment. Corter said that after the fire department responded to the water leak on Monday, there is no heat in the building and the electrical system in a good portion of the building has been compromised. 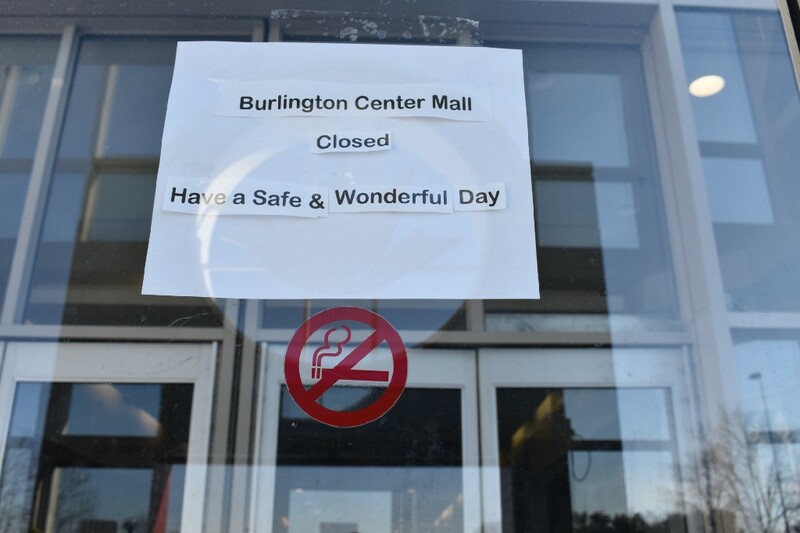 The Burlington Center Mall experienced extensive damage on Monday after water pipes burst from the cold weather. Sears remains open after the fire department declared it was safe. As for the future of the property, Carlin said it hangs in the balance. Moonbeam Capital had ambitious plans for a bustling marketplace when it purchased the retail space for more than $4 million in 2012, but its vision was never realized as it failed to attract retailers. Developers MRP Industrial recently proposed a plan to the township for a mixed-use retail space that would include up to 1,000 units of rental housing and four- to five-story buildings, but the council felt it was not appropriate for the Burlington Township community. With the mall’s closure will come new concerns regarding policing, Carlin said. Moonbeam does not have any clear plans and told the township that it is in no rush to make a decision. “We have a parking lot, we’ve got a vacant building, so we’re going to be dealing with that until the owner decides what the heck they’re going to do with it,” Carlin said. Above all, Carlin assured, the council is working to make sure the center stays safe for the community.